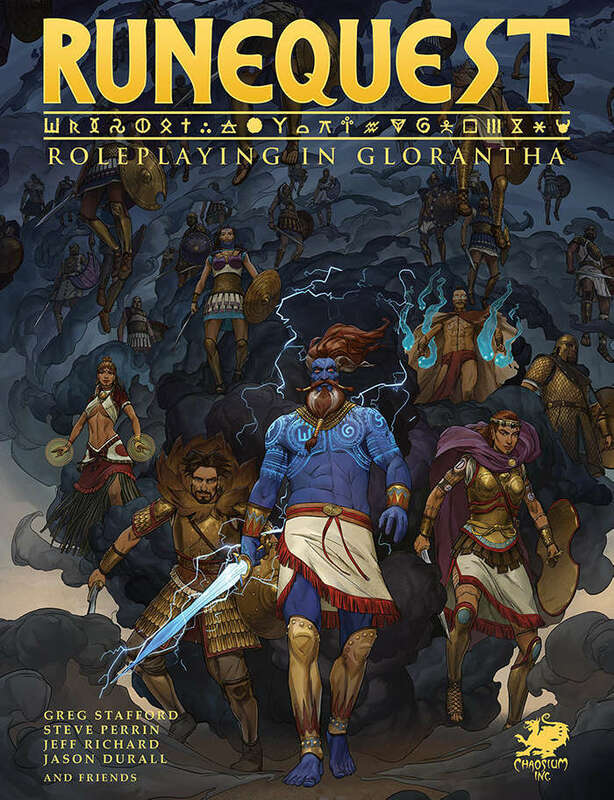 Chaosium’s new edition of RuneQuest is available now! Skaa: Tin & Ash is an essential supplement for the Mistborn Adventure Game, designed for players, Narrators, and fans of the Mistborn novels. 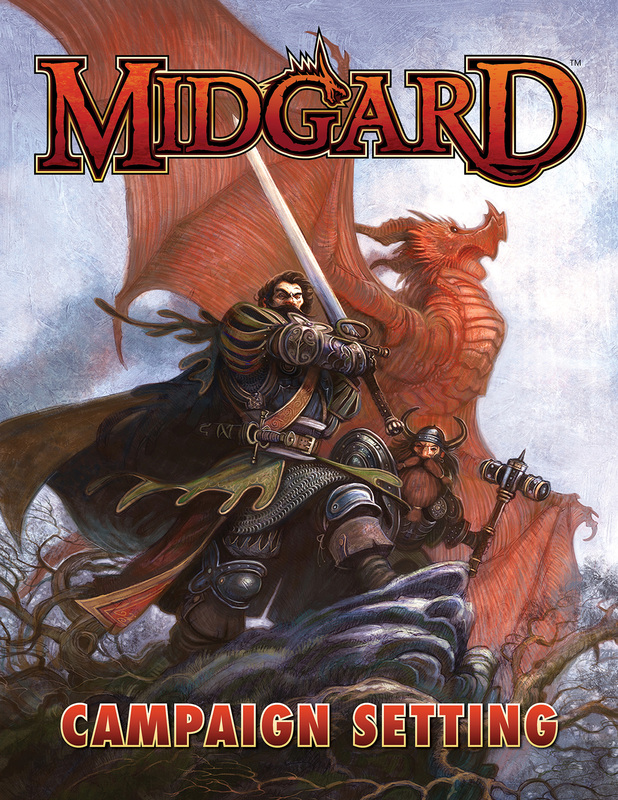 Developed in cooperation with Brandon Sanderson, this guide expands the canon of the novels, providing new insights into skaa throughout the Final Empire. Inside you’ll find detailed information on the history and beliefs of the skaa; the lives of city, canal, and plantation skaa; the skaa criminal and political underground; and famous skaa such as the Citizen, Mare, and the Survivor of the Flames. Rowena Cory Daniells’ Broken Vows available now! In one night, all is lost. Imoshen, namesake of the first Empress, is the last pure-blooded T’En woman, left behind when her kinfolk went to die in defence of their homeland. The savage Ghebites, barbarians from the warm north, have conquered Fair Isle, and their general, Tulkhan, claims her as his right of conquest. Proud and fierce, trained in arts of war and possessed of extraordinary healing gifts, Imoshen must choose to submit to the barbarian soldier and save her people’s heritage… or to die in a futile gesture of defiance. 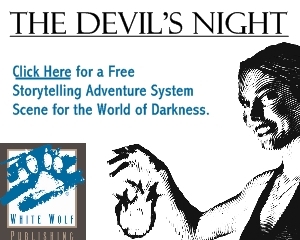 The Flames Rising RPG Design series continues with Eric Staggs from Spectacle Publishing. 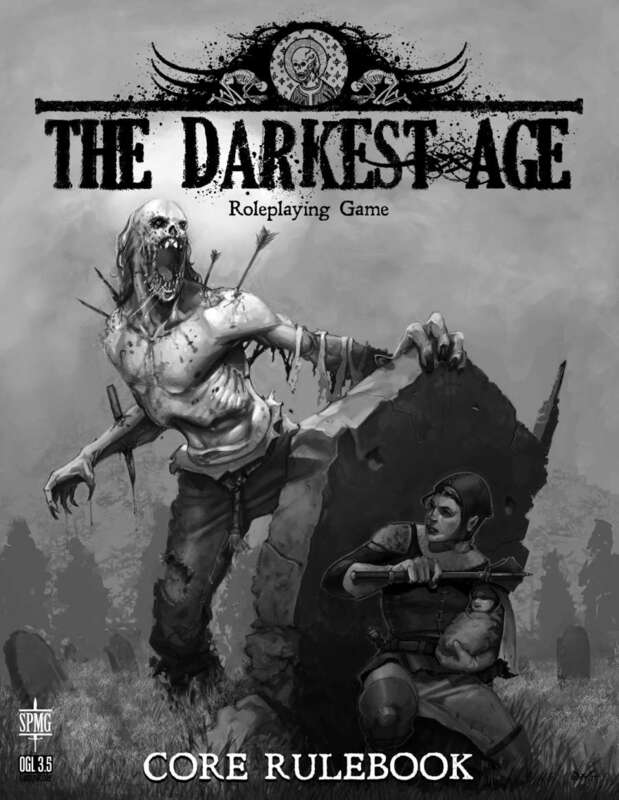 The Darkest Age is a Horror RPG set in a grim, alternate history. 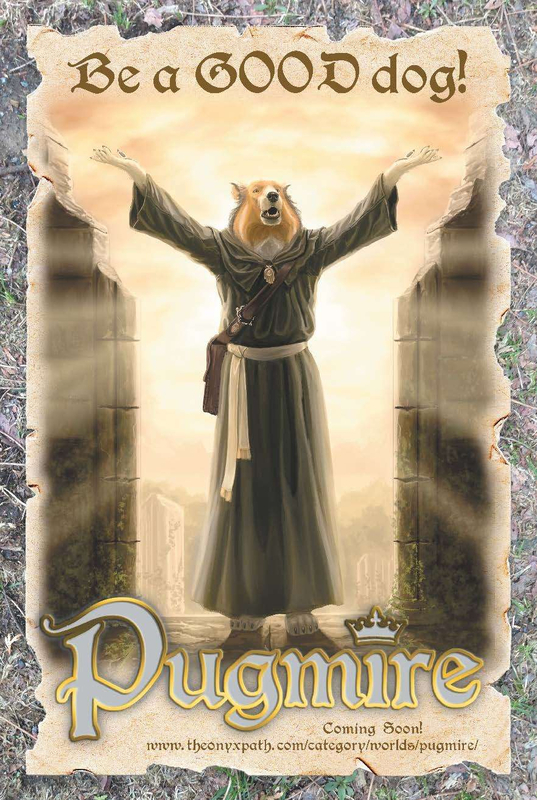 Enter the gritty and dangerous world of Europe in 1350, as an unusual strain of the bubonic plague ravages the countryside and those afflicted don’t just die. Faced with extinction, the people of Europe are forced to survive in any way they can. 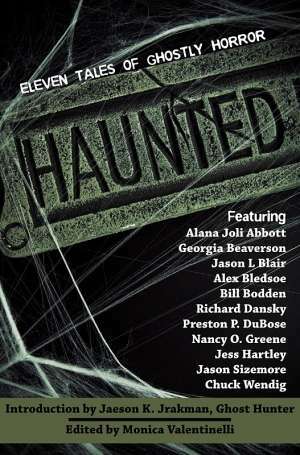 Characters face death, disease and the myriad undead, as well as cannibals, xenophobic city-states, and religious strife in an unending battle for the resources that mean survival. Eric tells us about his process of creating the game. The Flames of Shadam Khoreh is the concluding volume in The Lays of Anuskaya trilogy. It brings the story full circle from where it began in The Winds of Khalakovo. In that first novel, Nikandr Khalakovo, a prince of the Grand Duchy of Anuskaya, learns of Nasim, an autistic savant with wondrous powers. Through Nasim, Nikandr learns of the Al-Aqim, three wizards who long ago tore rifts between the material and elemental worlds. Those rifts have been growing, and things are coming to a head at last. The story expands in the second book, The Straits of Galahesh, moving from the archipelagos where Nasim was discovered to the island of Galahesh. It is there that a plot by Al-Aqim is revealed. And in The Flames of Shadam Khoreh, the rifts have spread to places that once thought themselves safe. It falls to the heroes to close the rifts before the entire world suffers the consequences. Mechanical Dream is a world unlike anything you’ve ever experienced. On a huge planet, Naakinis, 10 races vie for survival under conditions no humans could ever hope to survive in one immense continent, encircled by impassable darkness: Kainas. Mechanical Dream is now available in PDF format at DriveThruRPG.com! But all is not well. War has moved from the islands to the mainland, and the Grand Duchy knows its time may be limited if Yrstanla rallies its forces. Worse, the wasting disease and the rifts grow ever wider, threatening places that once thought themselves safe. The Dukes believe that their only hope may be to treat with the Haelish warriors to the west of Yrstanla, but Nikandr knows that the key is to find Nasim and a lost artifact known as the Atalayina.